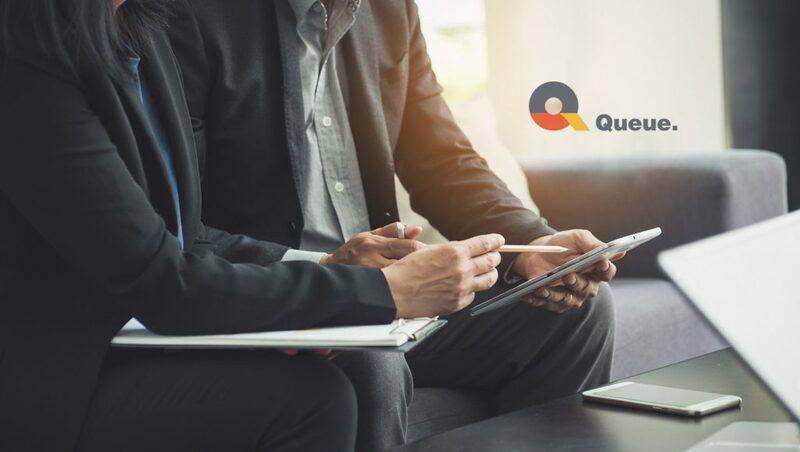 Queue Brand Communications has expanded its executive-level leadership roster to include Marko Vukasinovic as Partner and VP of Digital Marketing Services. Marko’s primary role is to enable digital and organizational transformation for Queue’s rapidly growing client base. His skill set allows him to build agency automation and digital infrastructure, while significantly reducing the typical content cycle. Marko’s leadership at top agencies TPN and Walton Isaacson provides Queue with pivotal insights into digital automation and adaption of data sciences. His digital experience paired with his business acumen will propel Queue’s Agency of the Future initiative forward. Queue offers a highly consultative approach to help lead client teams through the challenges of digital adaptation, content marketing, marketing automation and branding. The rise of automation has driven a huge need for agencies to consult and guide clients through a 360-degree implementation solution by knocking down silos.